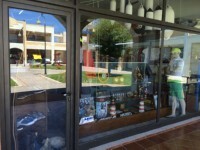 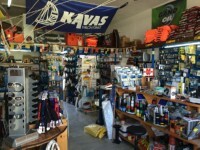 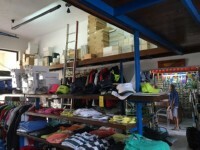 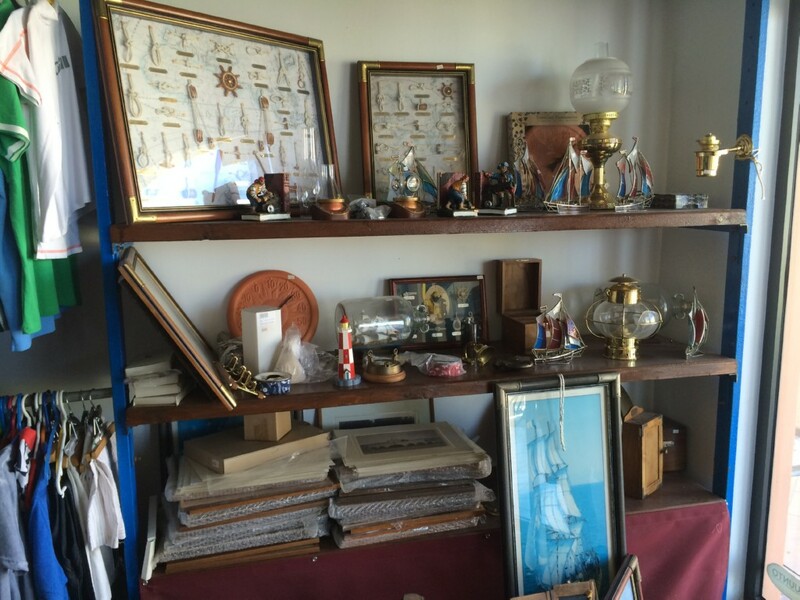 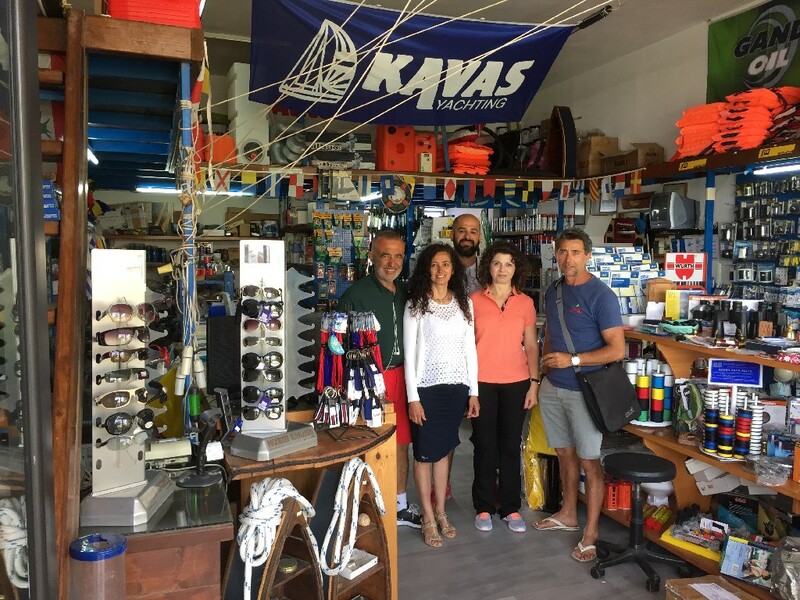 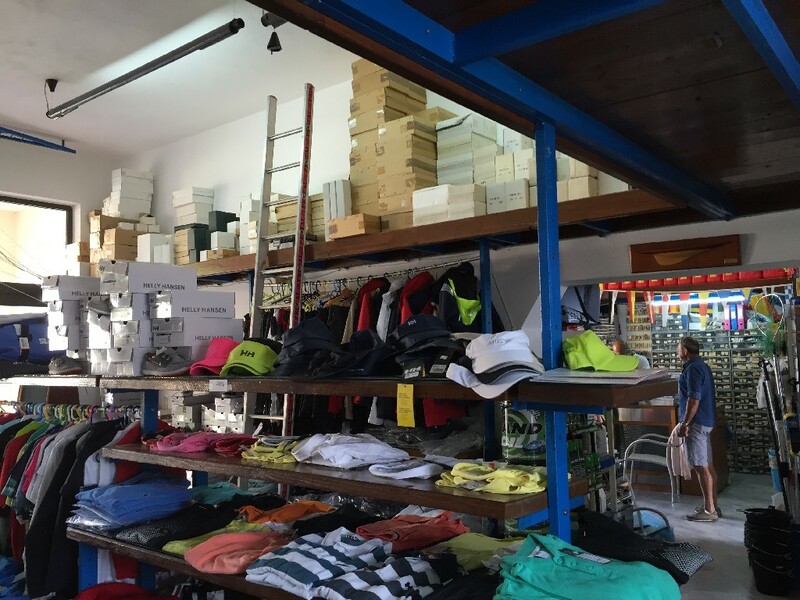 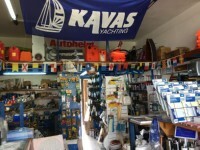 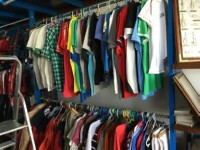 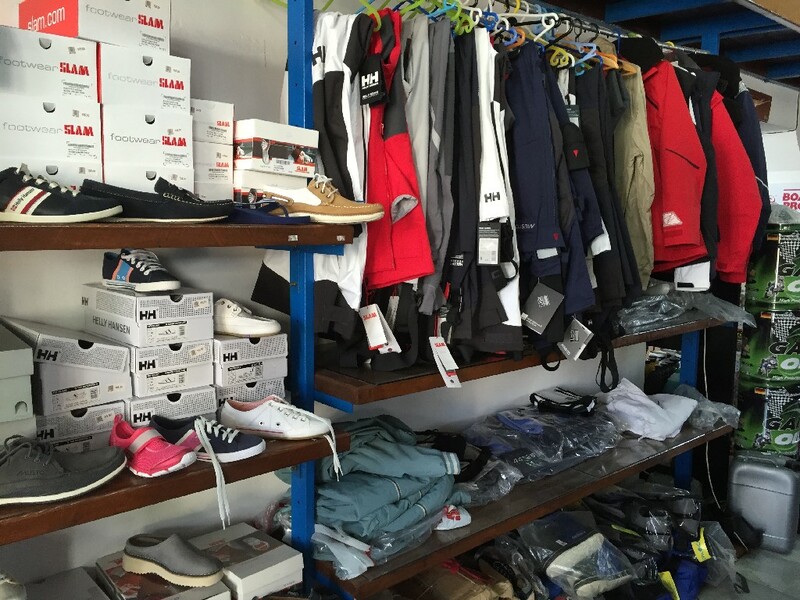 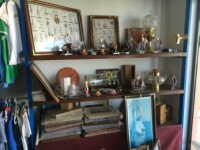 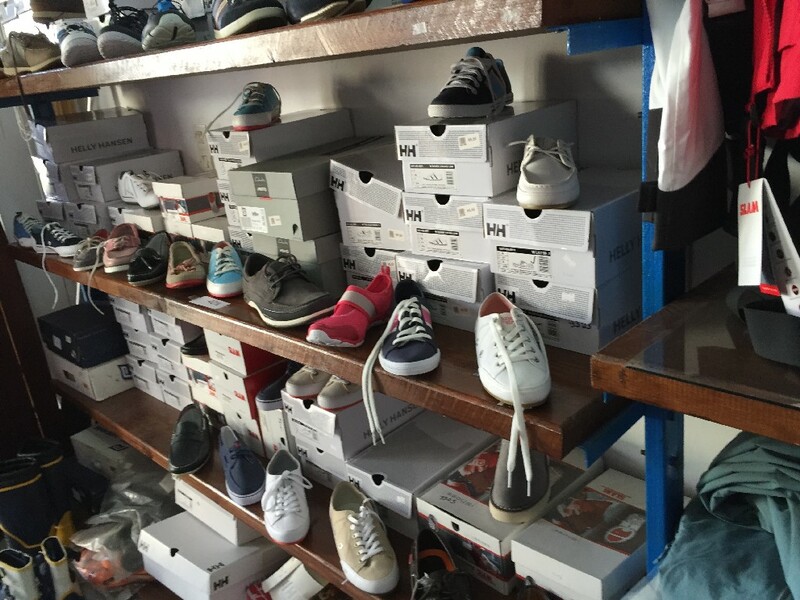 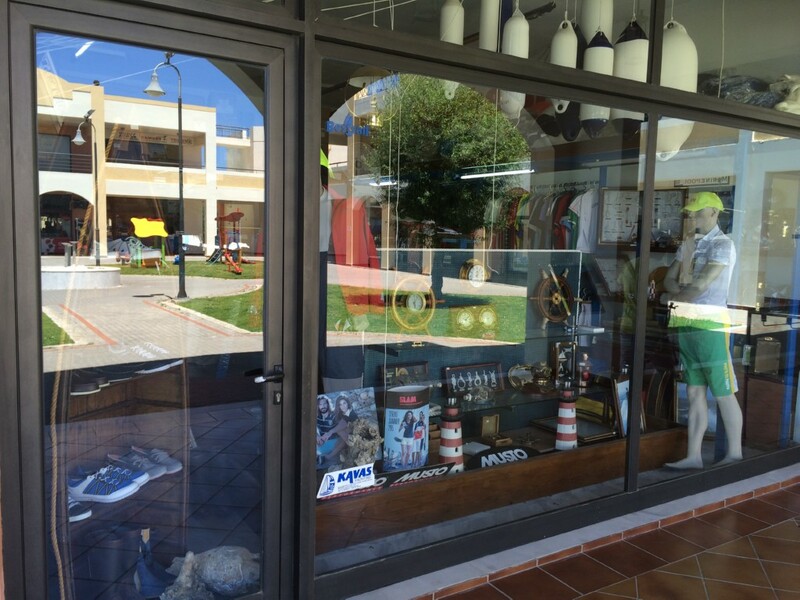 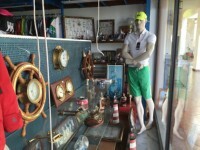 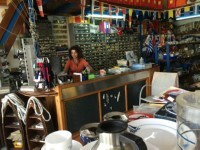 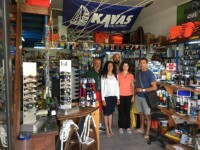 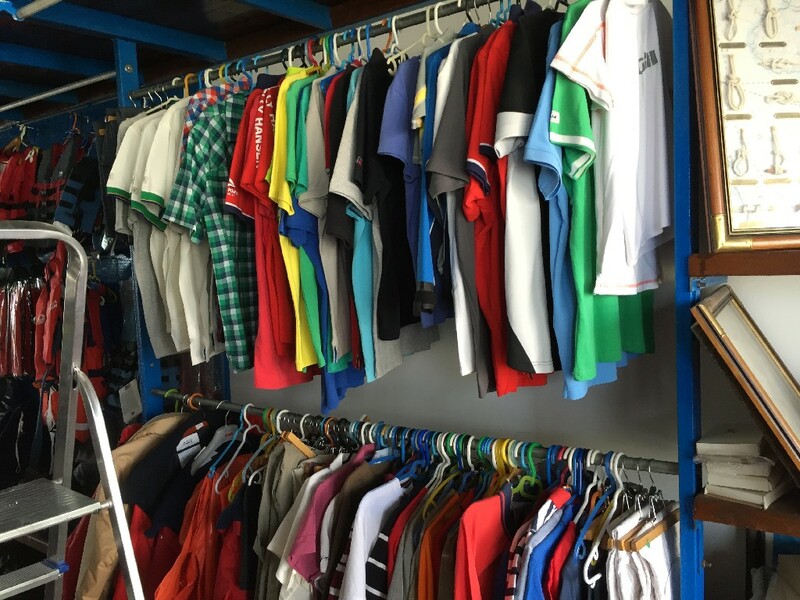 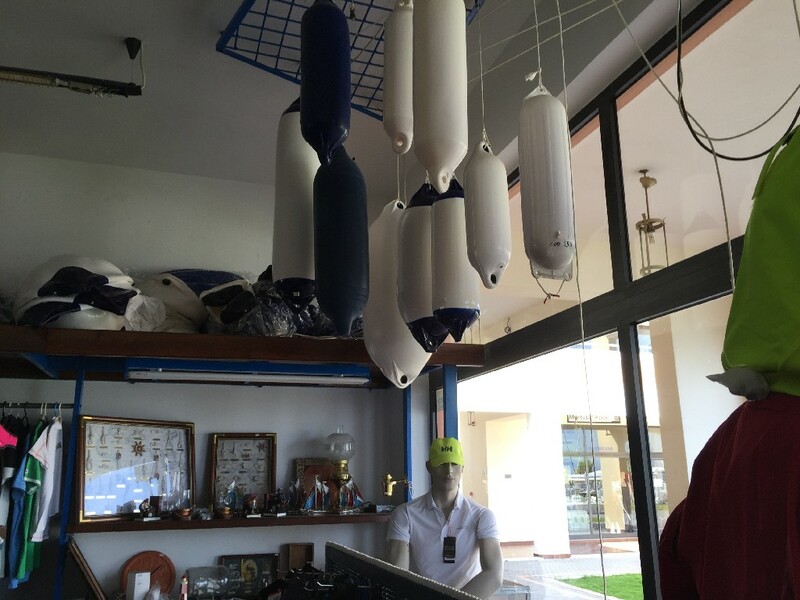 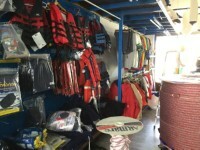 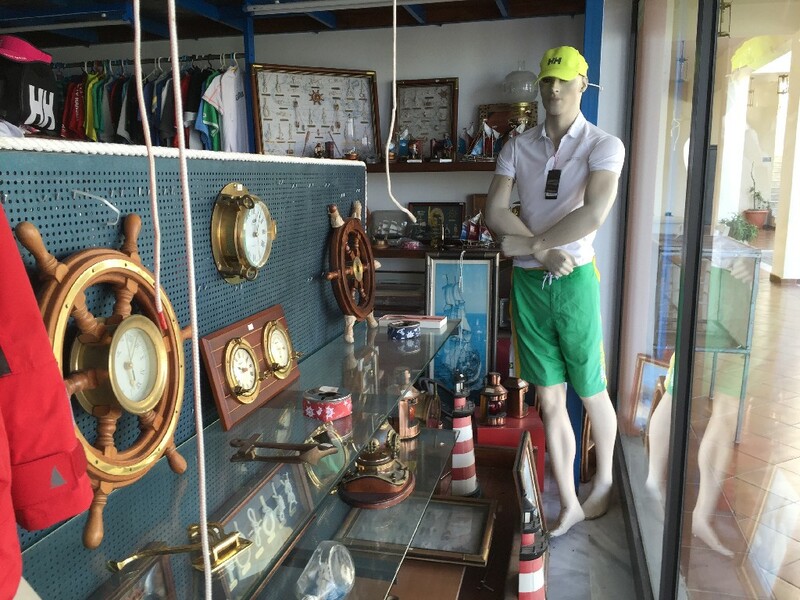 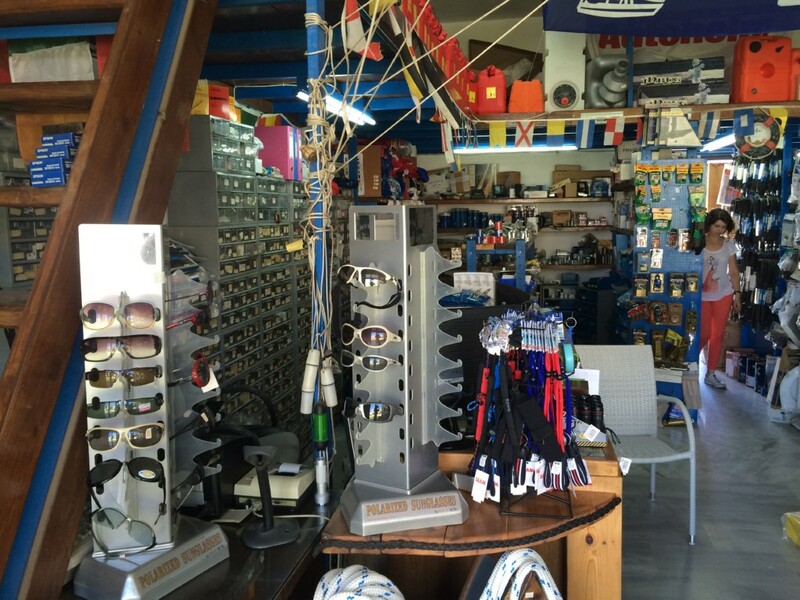 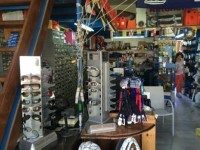 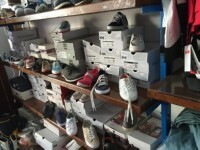 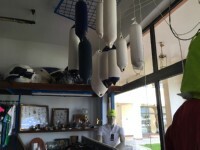 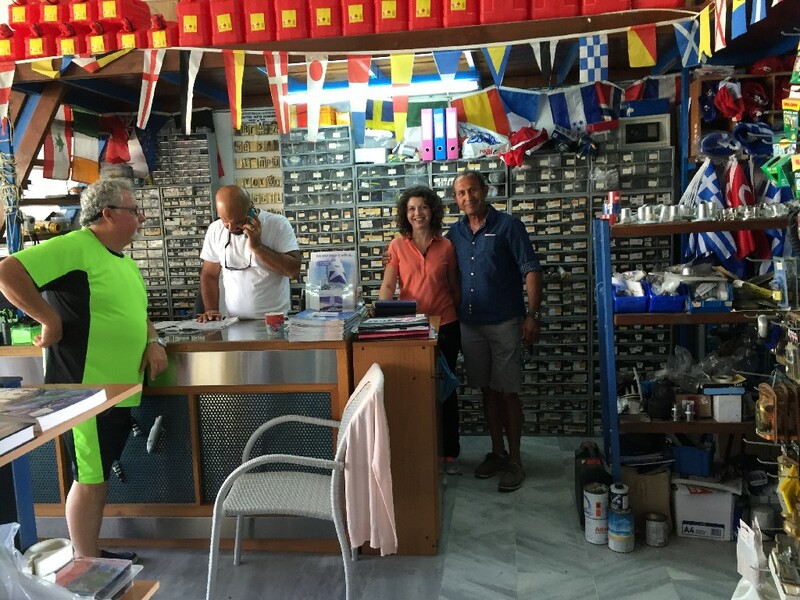 Please enjoy some photos from our Yachting Store located at the beautifull Island of KOS. 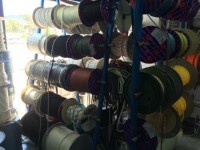 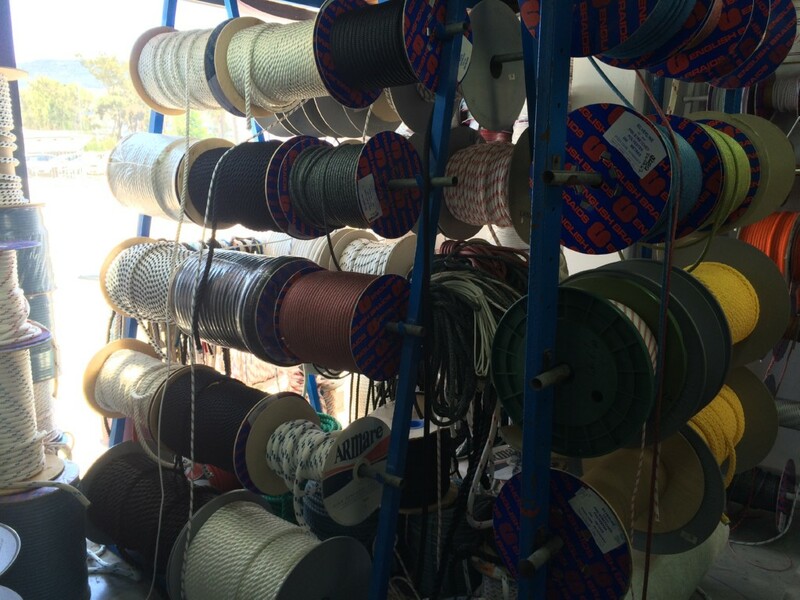 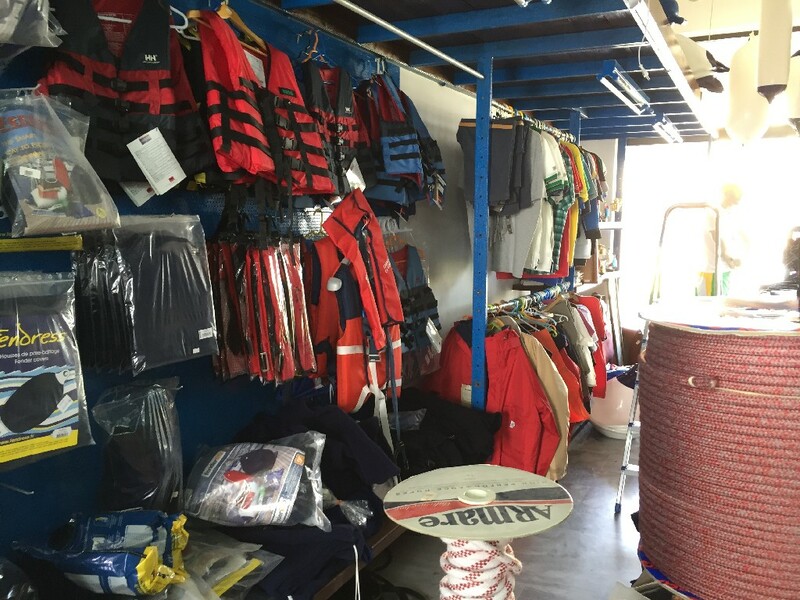 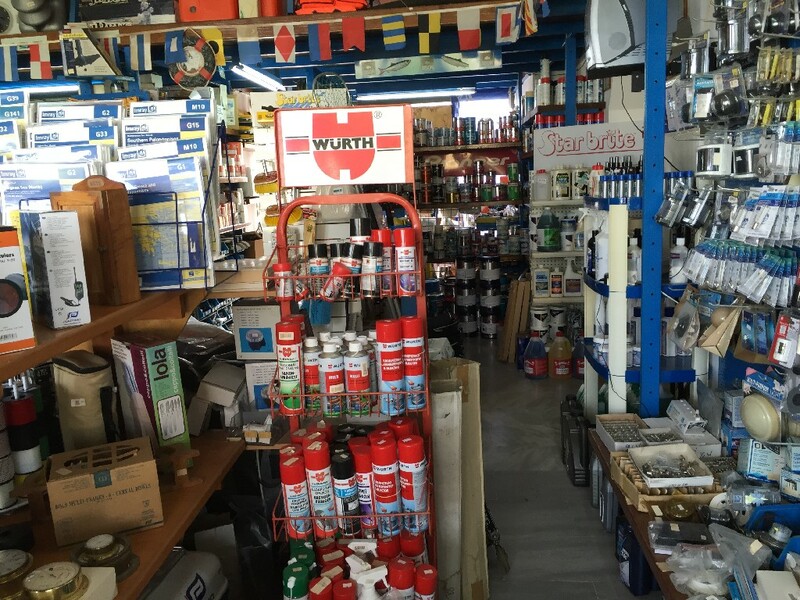 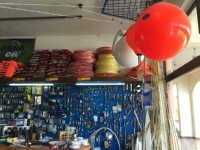 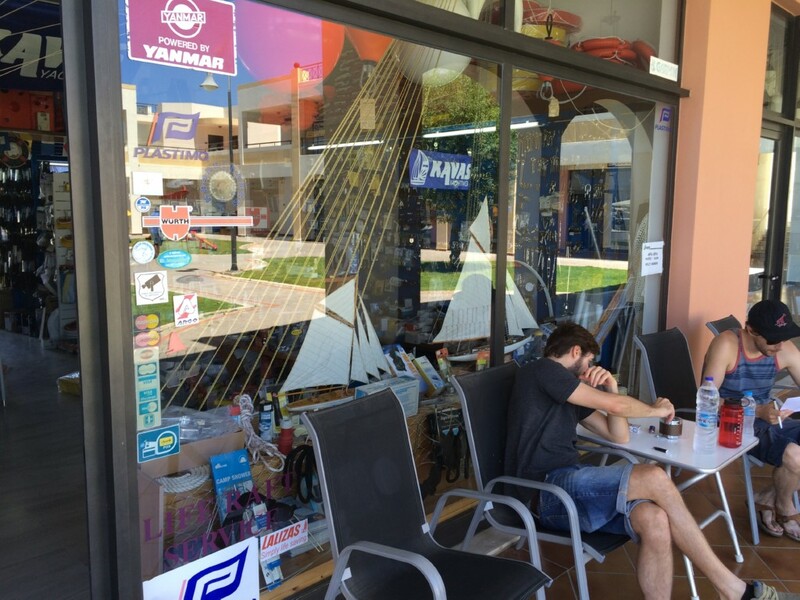 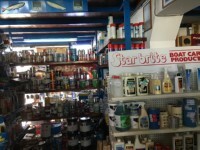 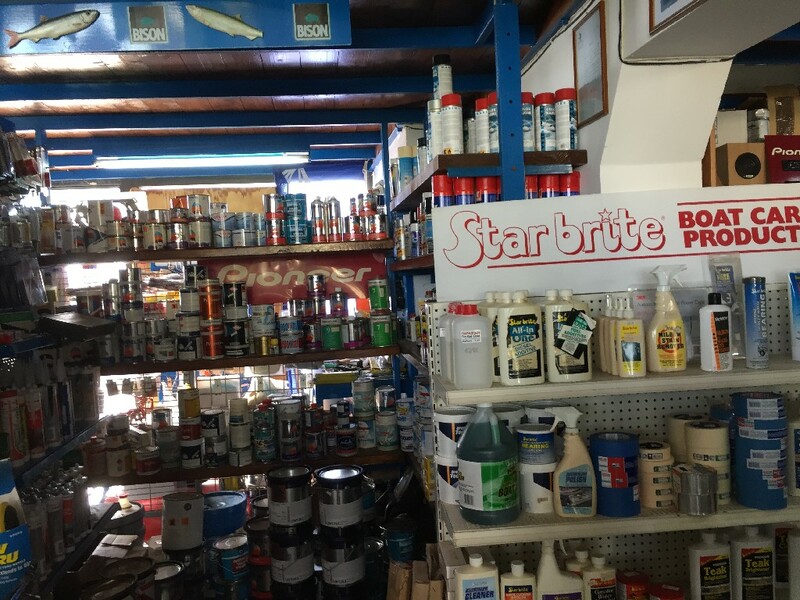 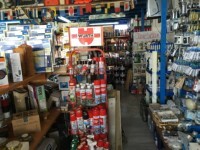 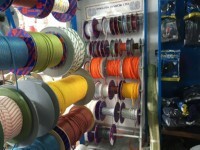 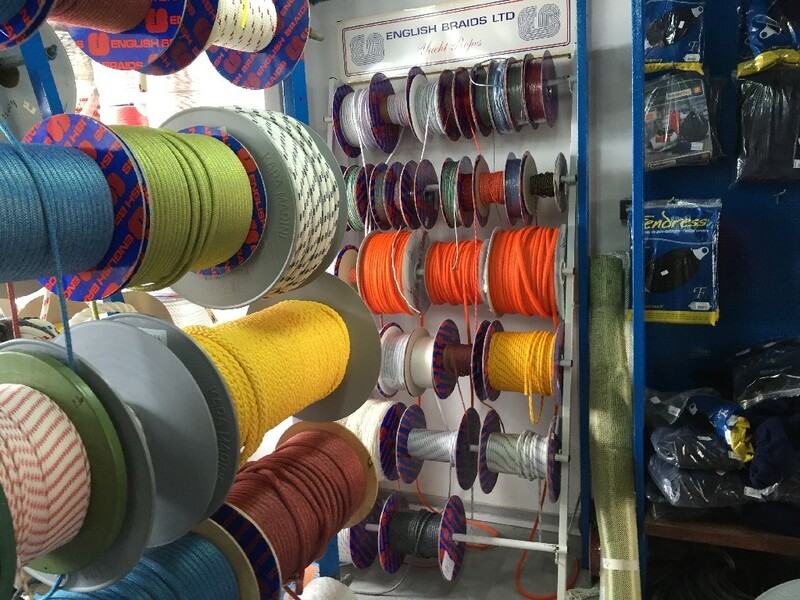 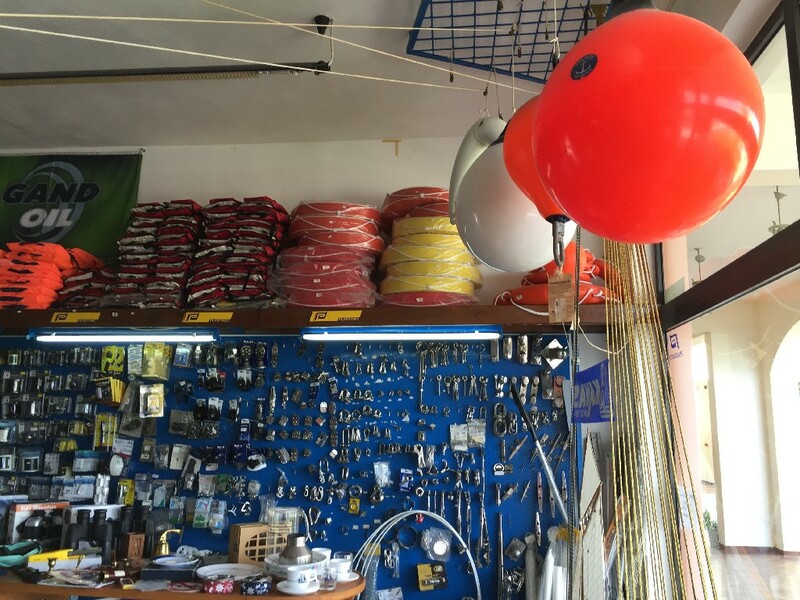 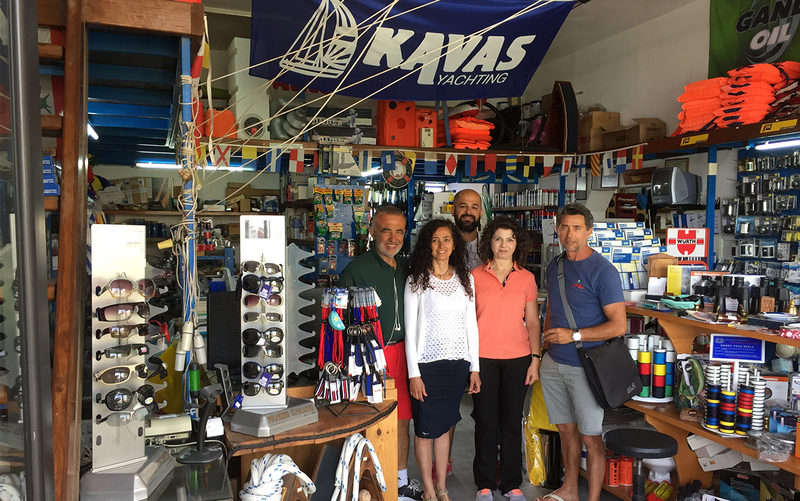 Our store is operating more than 10 years offering a wide selection of products for Yachts and Sailors. 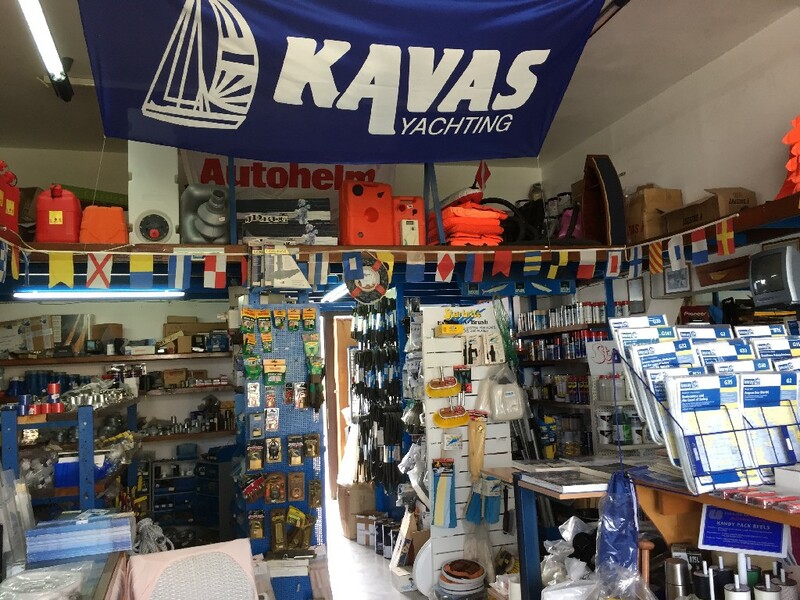 Please have in mind that we can fulfill any order for delivery along with your yacht charter whether you sail off from Alimos, Lefkas or Kos. 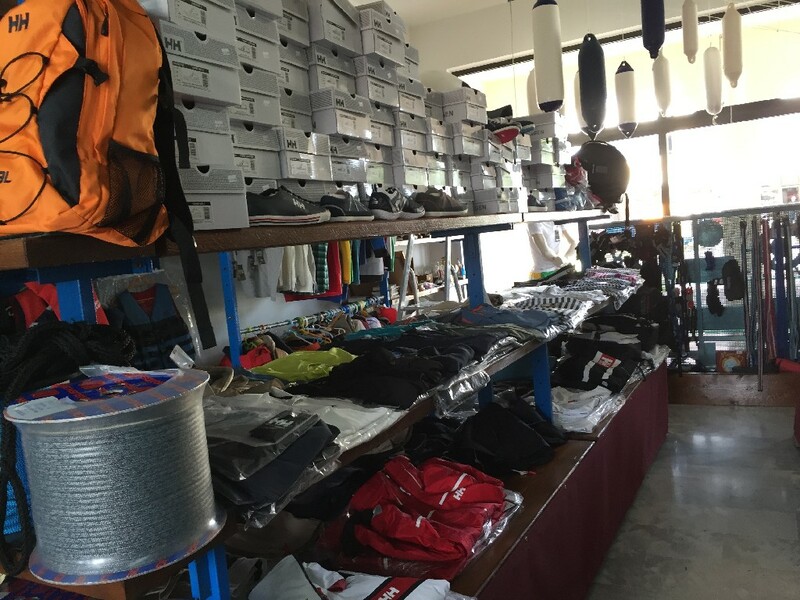 If you are interested in buying any of the products we would like ti inform you that you can enjoy a 20% discount on any order.